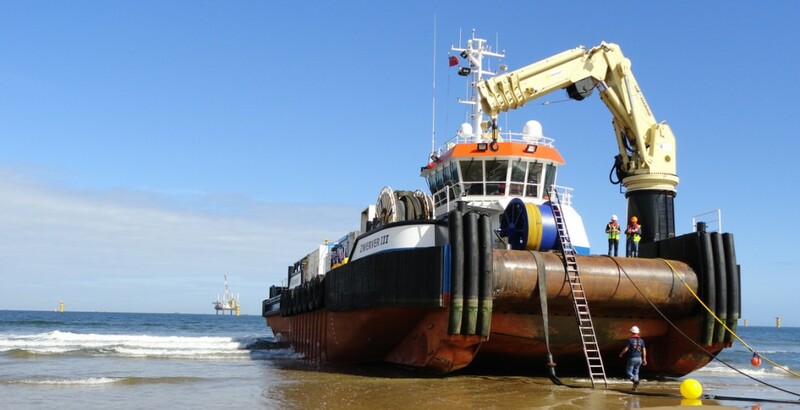 HvS Dredging Support is specialized in supporting dredging-, offshore- and renewable energy projects worldwide. We started our services in the 70’s. Throughout the years we have established a modern fleet in which we have built our over more than 40 years of experience. Our fleet consists of multi-purpose shallow draught, triple propelled workboats which are classified by “Bureau Veritas” and well equipped with the most modern deck- and navigational equipment. One of our main priorities is the continuous improvement of all the vessels. Some of the vessels are equipped with DP (Dynamic Positioning). With our highly qualified, flexible and experienced crew we meet the needs and requirements of all our clients. Working on a personal basis and with a professional and pro-active attitude we serve our clients in order to gain the best results for all parties in every project. Several projects in a large number of countries worldwide have been successfully accomplished.